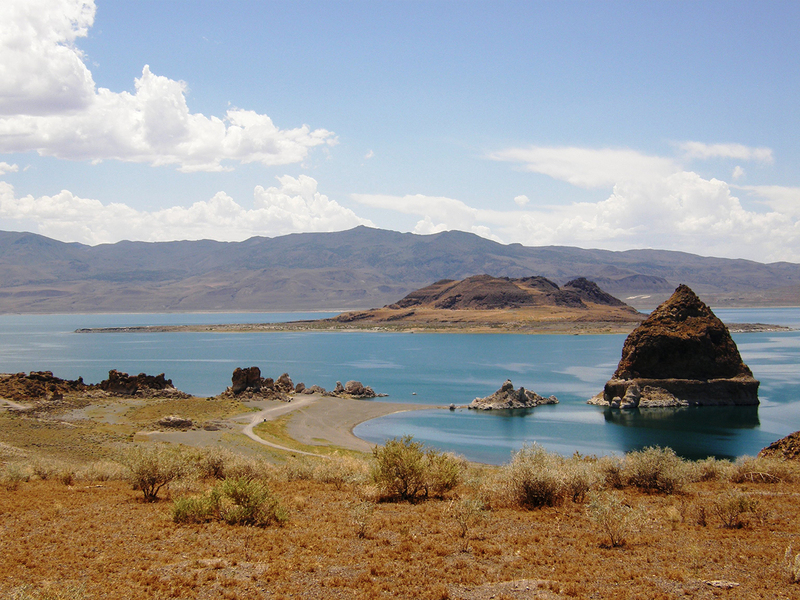 Whether you drive through the Sierra or fly into Reno, you can’t miss a quick stopover at the gorgeous mountain lake, 150 miles from the playa. 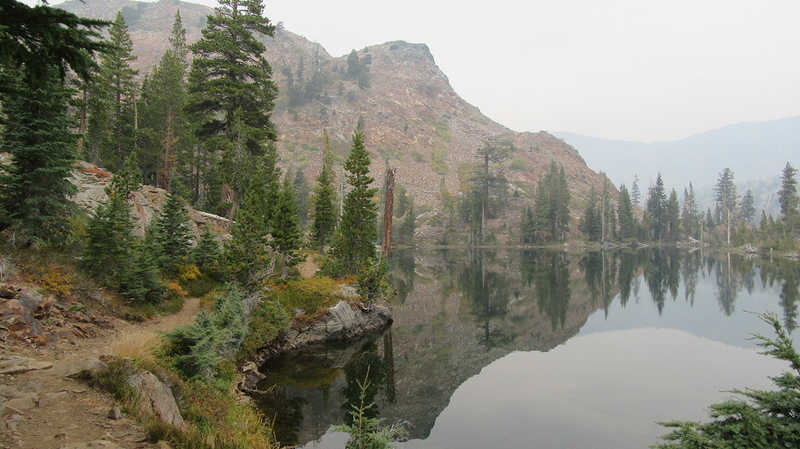 Go a couple days early and hike in the Desolation Wilderness. Relax on the beach, or hit the water on a standup paddleboard or kayak at Sand Harbor. Downhill mountain bike on one of the local slopes, or ride the stunning Flume Trail. If you plan to stay a night or two, be sure to book camping sites or other accommodations well in advance. About 115 miles from the festival entry point, Reno is full of quirky shops to find the missing pieces of your Burning Man wear. The ginormous Junkee Clothing Exchange is a treasure trove of used clothing and costume pieces. PolyEsther’s Costume Boutique is known for its handmade pieces, eclectic costumes, and personalized designs. 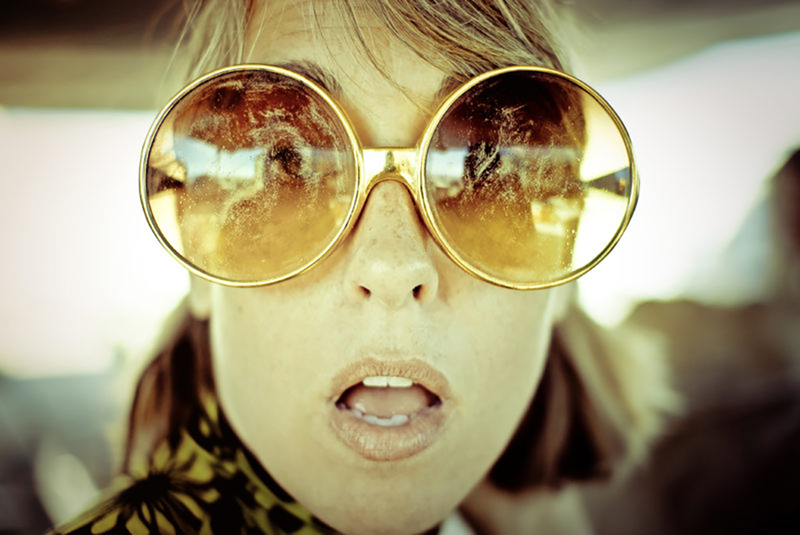 Accessorize your whole look at Culture, or head to Never Ender for something that you can wear on and off the playa. While you’re in the area, stop by the Nevada Museum of Art to see the exhibit, City of Dust: The Evolution of Burning Man, running July 1, 2017 to January 28, 2018. 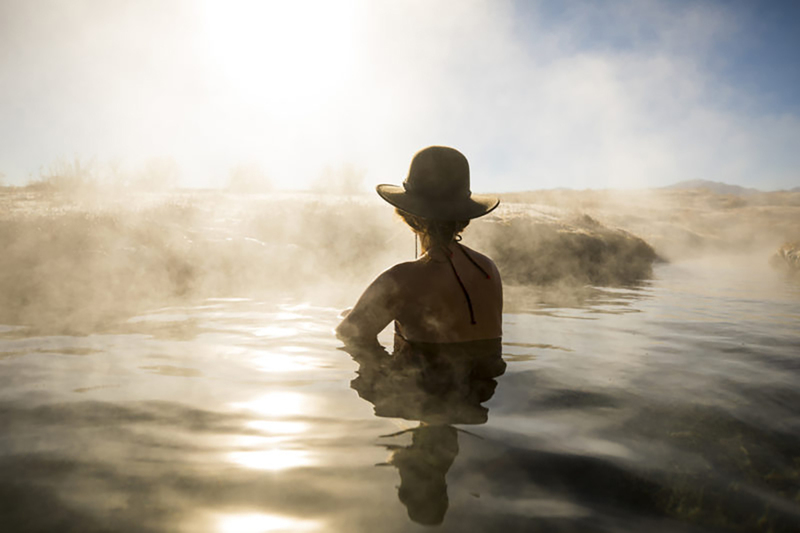 Nevada has more natural hot springs than any other state. Unfortunately the hot springs closest to Black Rock City, Trego and Soldier Meadow Hot Springs, are both closed for four weeks surrounding Burning Man to ensure they don’t get overrun and trampled. But that doesn’t mean you still can’t get a good soak in elsewhere. If you’re coming from Utah, overnight at the off-the-grid Hot Springs Ranch in Eureka, NV and soak under the stars. Or you can dip into California and visit Grover Hot Springs State Park or spend the night at Sierra Hot Springs. 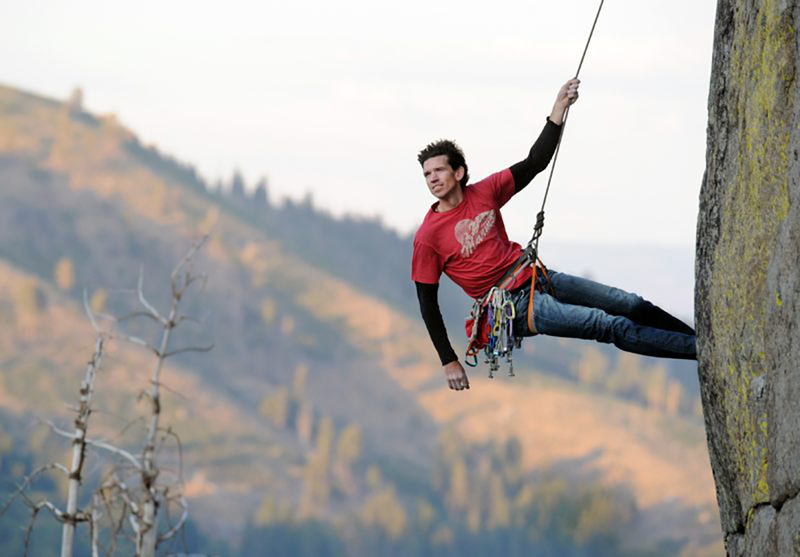 The Sierra are full of beginner-friendly as well as expert granite routes with stunning views of Lake Tahoe below. Even if it’s your first time on the rope, you can climb up Donner Summit. The North American Ski Training Center will take care of all of the gear, including shoes, helmet, harness, and even sunscreen, and will tailor the experience to your level. On the road to Black Rock City, take a break to stretch your legs at the Pyramid Lake Visitor’s Center and learn more about the desert around you. The lake is also the last body of water you’ll see for a while, so dip your toes in and enjoy it. Traffic can back up heavily from this point on. Don’t forget to turn on Burning Man Information Radio (94.5 FM) to get up-to-date information and connect with the assembling community. Stop by Gerlach, the last town before the desert proper, for a quick bite and a cold drink. 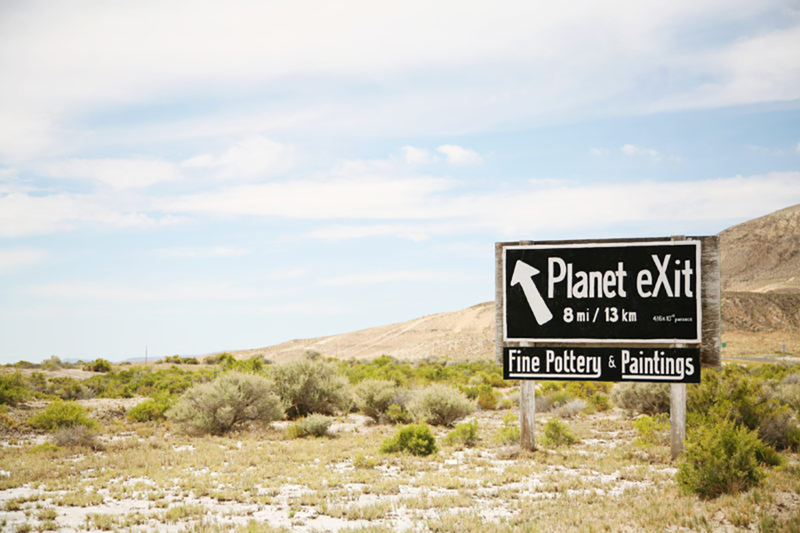 Planet X Pottery has a relaxing bar out back and multiple galleries to browse. Don’t miss the famous ravioli at the unassuming Bruno’s Country Club. Take note! The community has mixed feelings about the influx of thousands of Burners every year. Be on your best behavior, and save the outlandish costumes (or lack thereof) for later.